Let it snow, let it snow, let it snow....Please! 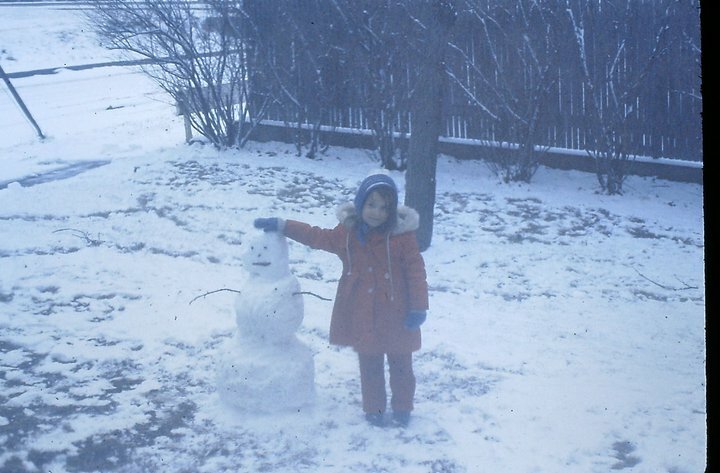 I look so proud of my little snow man! It's the middle of December here in Mid-Missouri and until today, I've been wearing shorts and a t shirt around the house. We have only turned on our heat a couple times and there's even still green grass in my back yard. Christmas is a little over a week away, yet it feels like Autumn. I miss the Christmas' of my youth in Massachusetts. Of course I miss family, but I miss the New England winters with tons of snow. 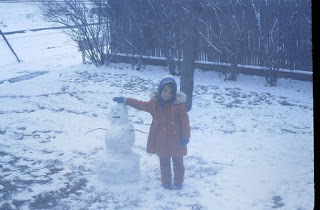 I'm sure that makes me a bit weird, but I really do love snow. I always equate Christmas with snow and I truly hope we can get even a small dusting of snow Christmas morning! Onto a bit of "Business"! 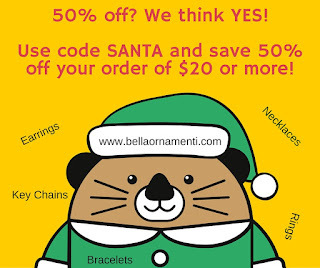 Did you know there's still time to order from Bella Ornamenti for Christmas delivery? If you order by December 19, for most orders you can choose First Class shipping and it will arrive in time. If you choose Priority shipping, you have until December 21 to place your order. Of course we offer electronic Gift Certificates with instant delivery so you can order those right up until Christmas Day! We interrupt your regular scheduled blog post with exciting news! We have two great news stories for your reading pleasure. 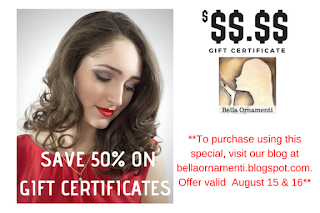 The first is the announcement of the new Sales, Auctions & Giveaways by Bella Ornamenti Facebook page! It's an amazing page where multi-vendor events will be hosted throughout 2016. Be sure to check out the giveaway that's happening right now! Bella Ornamenti is proud to announce a new Direct Sales/Party Plan division! We will begin allowing independent representatives to sign up in just a little while (we're finishing up all the legal stuff!). We will be offering 2 great options - 1 Online Representative and 2 - Independent Representative. Both will have their own web page for customer ordering, a unique Bella Ornamenti email, business cards and more. The Independent Representative will also receive a "starter kit" containing over $500 worth of our jewelry to display in home parties. If you're interested in more information on our representative program, email bella@bellaornamenti.com and we'll send you information on when the program is beginning as well as links to sign up.